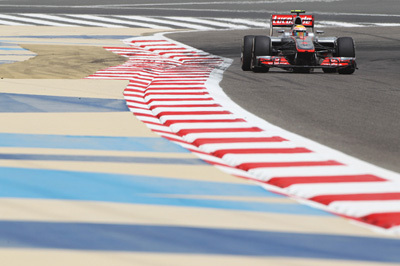 The Press Association is now representing James Moy Photography and will offer our images from the 2012 F1 season onwards. The Press Association are market leaders in distribution of news images which not only allows us a vast distribution network for our imagery but also means that we are represented on all new digital media levels as well as traditional newspapers and magazines. “We are delighted to be working with PA Images to provide an unrivalled supply of F1 and Motorsport related photography. We will have a team of four staff at every F1 Grand Prix this season and will provide photography of not only what looks like the most exciting season ahead for many years, but also the atmosphere, build up, testing and behind-the-scenes content.” said James Moy, Director of James Moy Photography.